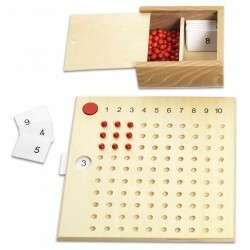 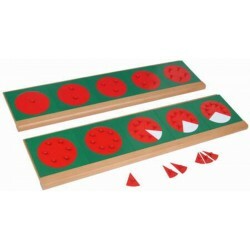 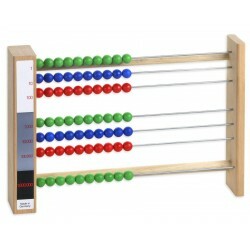 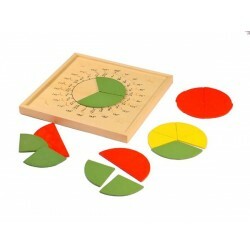 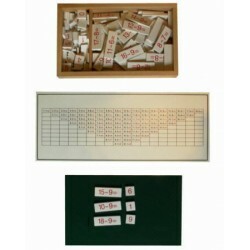 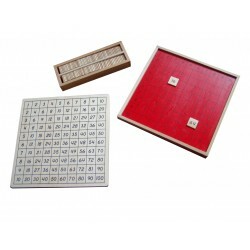 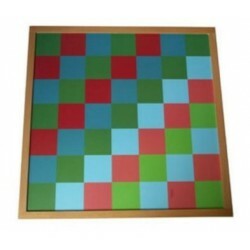 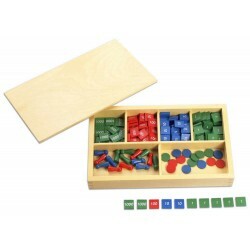 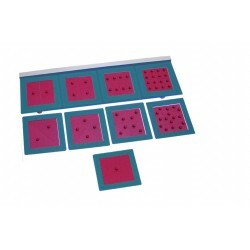 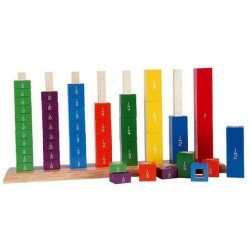 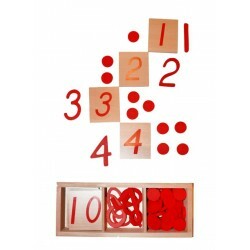 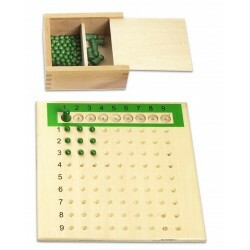 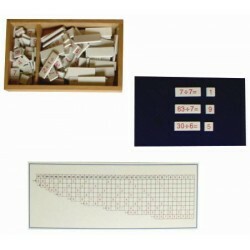 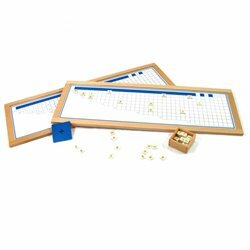 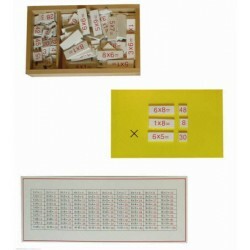 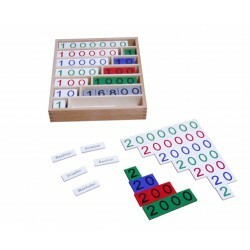 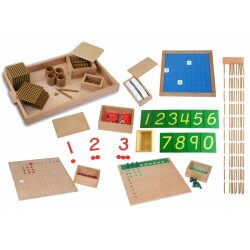 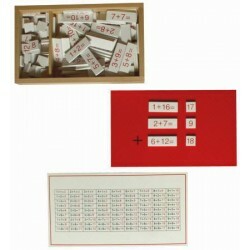 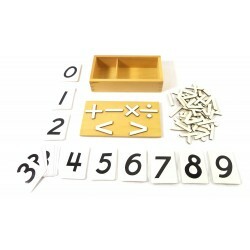 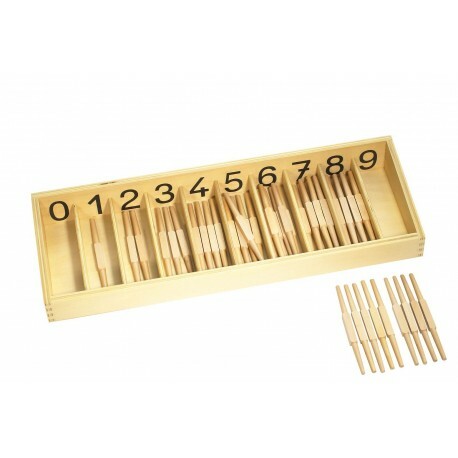 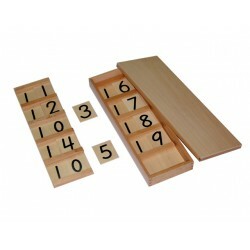 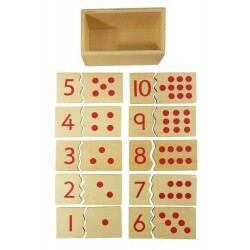 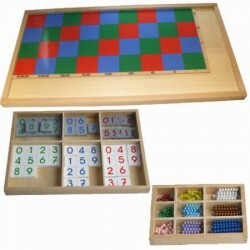 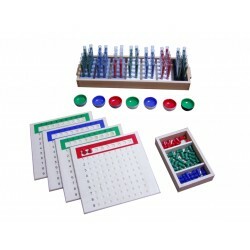 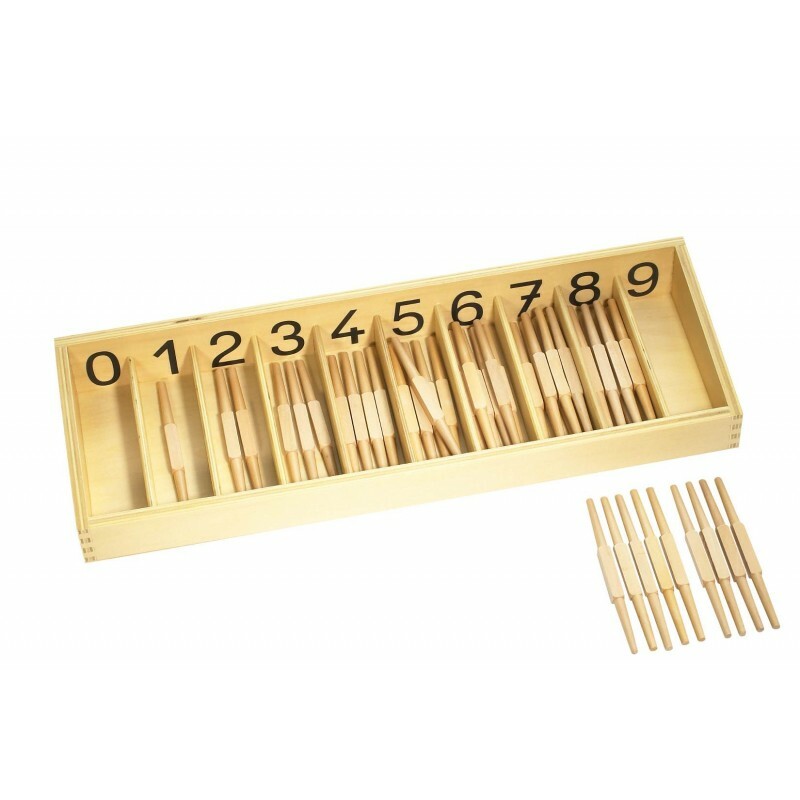 This basic montessori material contains 2 boxes of spindles representing the digits 1-9. 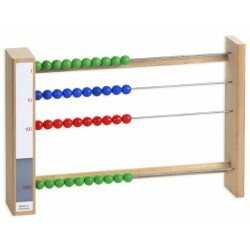 The spindles show how symbols represent a certain quantity of separate objects as each spindle represents one "item". 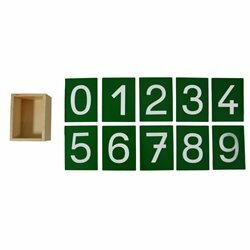 Importantly, the "0" compartment shows how the number zero is empty, i.e. 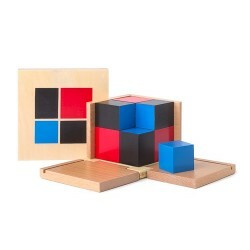 "nothing". 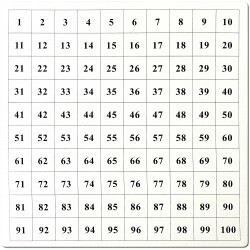 This is of great help in the understanding of the concept of that number. 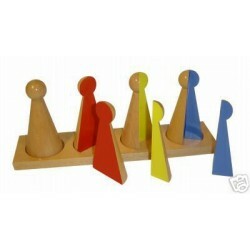 No spindles must be left over when all have been correctly placed. 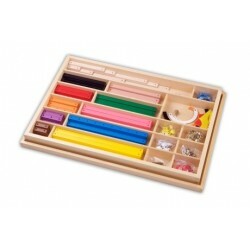 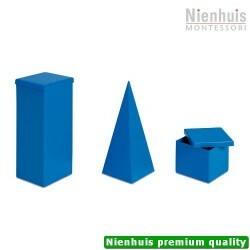 The whole pack and boxes containes 45 spindles which are made of varnished wood.